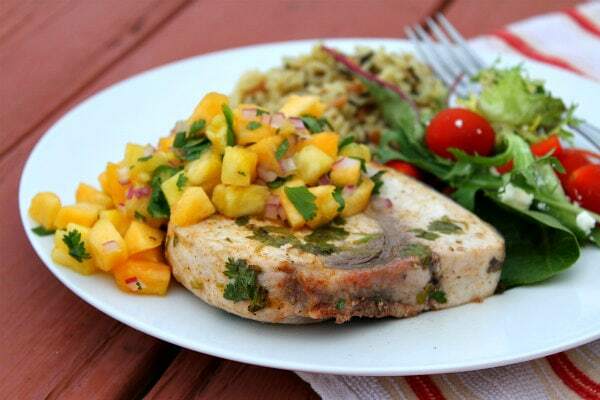 My latest recipe: Grilled Swordfish with Pineapple Peach Salsa. My sister Susie has always had a bunch of recipes in her at-home collection. It’s like Disneyland for a recipe freak like me when I visit her, since I can flip through loads of new-to-me cookbooks and recipe clippings for ideas- especially since we tend to be drawn to the same kinds of recipes! When we’re together, we can usually come up with some pretty good stuff. Susie came to visit us on our vacation last week, we chatted up dinner ideas, and here’s one of the ones we came up with. There’s a great little (fresh-off-the-boat) fish market near the house we’re renting this summer in Massachusetts. It’s pretty fun to just pop in the market in the morning to see what they’ve brought in that day. Swordfish was fresh on this day, so we snatched it up! 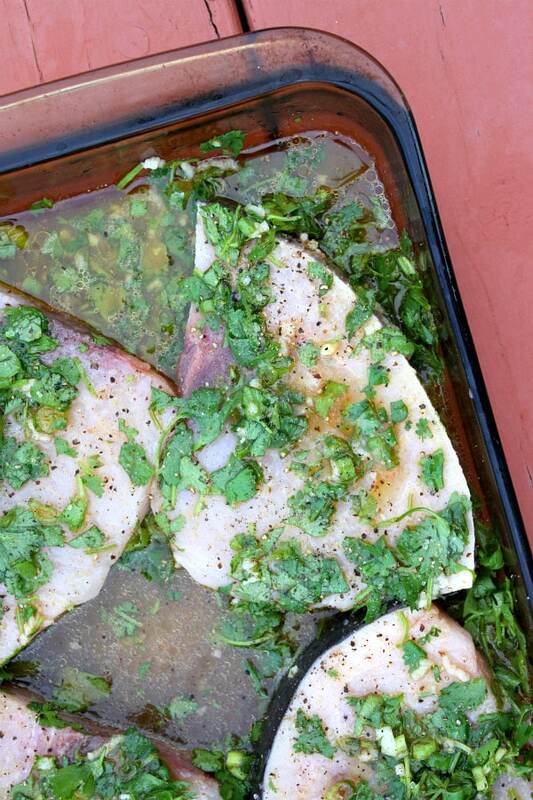 We marinated the swordfish briefly (about an hour) in a cilantro-lime-cumin flavored vinaigrette. Our discussion of the salsa choices started with mango- but if you don’t plan ahead, it’s pretty tough to find a ripe mango. We went with pineapple (since you can buy it already cored and sliced and ripe) and summer-fresh peaches. It’s so simple to make a fresh salsa, and it’s definitely good when paired with fish! 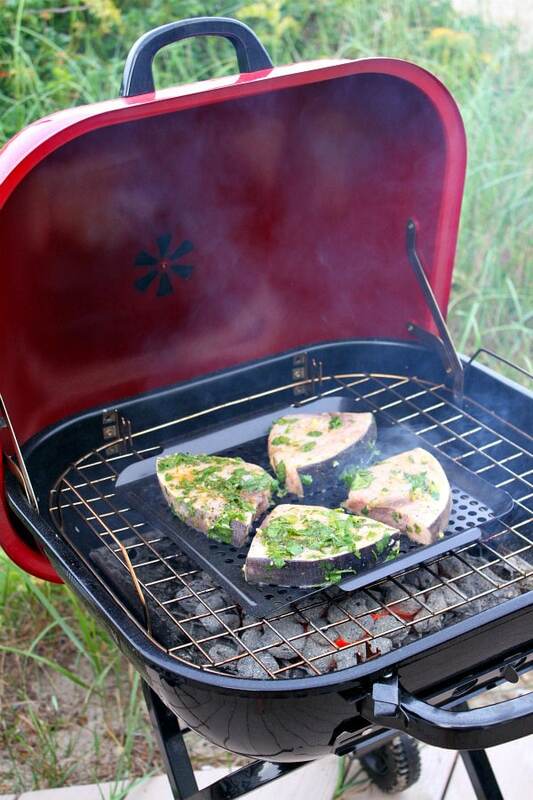 Swordfish only needs to cook briefly on both sides on the grill. Just enough to barely cook it through so it’s still tender on the inside. Dump a bunch of the fresh pineapple- peach salsa on top, and be sure to get some of that salsa with every single bite of fish. We served it up with rice and green salad. And it was sooooo good. Perfect for summer! In a medium bowl, whisk together all of the marinade ingredients. Pour the marinade over the swordfish and turn to coat. Cover the dish with plastic wrap and let marinate for NO MORE than one hour (see *Tips below). While the swordfish is marinating, combine the salsa ingredients in a bowl and toss to combine. Cover the bowl with plastic wrap and refrigerate until ready to serve. Preheat the grill to medium- heat. Grease the rack of your grill (or use a grilling tray), and grill the swordfish 5 to 6 minutes on the first side (covered), then 3 to 4 minutes on the other side, or until the fish flakes apart easily. You definitely don't want to overcook swordfish or it will be tough and dry. 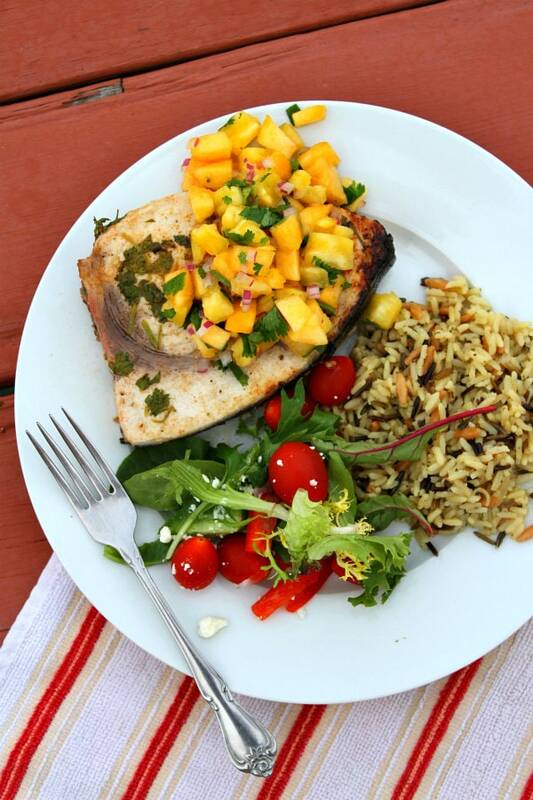 Serve immediately- each swordfish steak topped with a generous dollop of pineapple- peach salsa. Don't let the swordfish marinate for more than one hour- the citrus will begin to break down the fish. You want it to stay nice and firm. 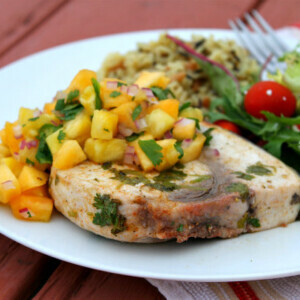 Swordfish is so fun to catch and even more fun to prepare for dinner. This recipe looks great. 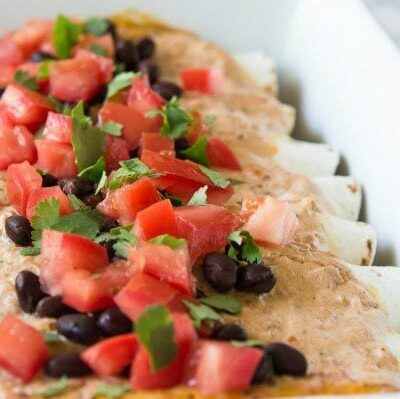 I love everything about this dish, Lori! I don’t have a grill yet but you’re really making me want to invest in one! you had me sold and pienapple peach salsa, Lori! I bet it would be delicious on just about anything, including a spoon. And that swordfish… wow. 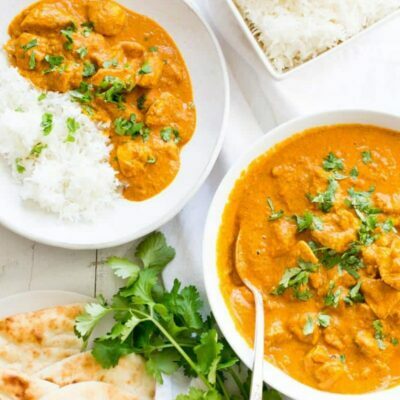 Your pictures are SO perfect and capture the beauty of the whole dish! Hmmm – love the combination of sweet and savory in these awesome summer flavors. Looks incredible! This looks amazing, I never had swordfish before, I must try it now! Yes- it’s great! But you can use this salsa to top any fish, really. This sounds amazing…it been too long since I’ve enjoyed fresh swordfish. And I love your Mom’s comment above…so sweet! This recipe looks great! I’ve never tried swordfish before and I don’t think we can get it here in NZ. Can you recommend another fish that would work? The salsa would be great topped on any sort of fish, but you could sub any kind of white firm fish in place of the swordfish. Tuna might be good too. Fresh off the boat seafood? AMAZING! 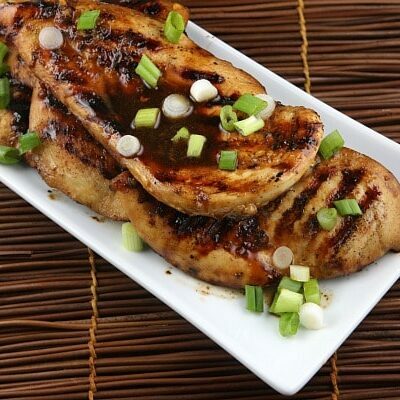 Love the marinade! That looks so perfect for summer! I haven’t grilled swordfish before, but may have to give it a try after seeing this recipe! Loved reading about this new recipe created by my two special daughters. Your joint recipe looks great. I’ve learned so much from both of you. Thanks.. 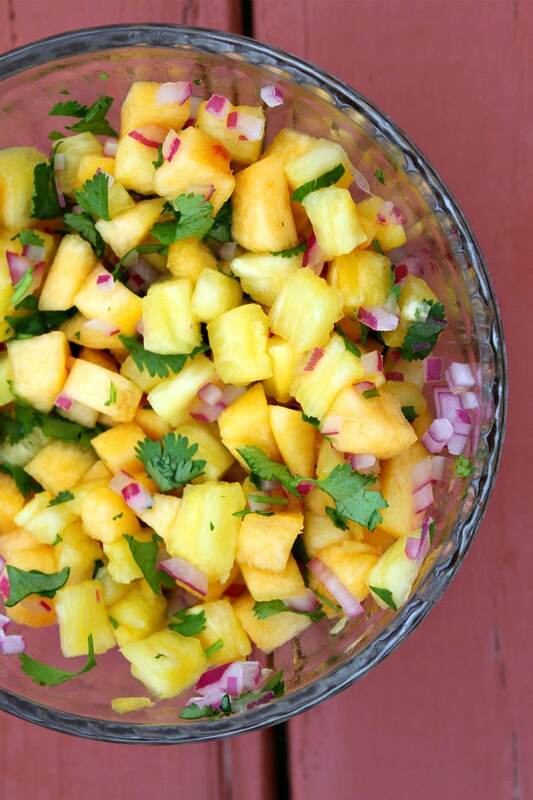 The pineapple peach salsa is certainly the star of this dish! I bet that’s good on just about anything – I’ll be trying that out on some grilled recipes very soon! Lori, it’s been so long since I’ve had sword fish and I don’t know why. Making this recipe for sure!! 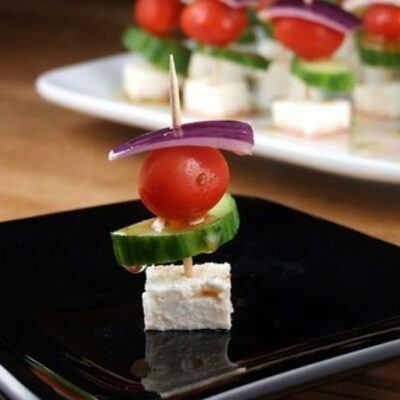 Lori, this looks amazing! I’m totally loving that you can get your fish straight from the boat! This sounds wonderfully fresh, sweet and delicious. Love that salsa! It all looks delish & that pineapple salsa big overhead shot is gorgeous!